Erin Scott looked around the Putnam Fire Training Center in Kent Saturday and beamed with pride. 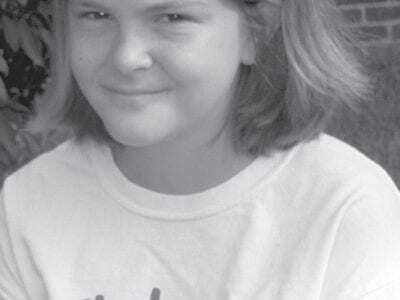 The Lake Carmel resident who was a driving force behind the creation of the Explorer Training Weekend program that began in 2001 was thrilled at h… Please login below or purchase a subscription to the Putnam County Courier to access this content. Anthony DiPippo will learn Friday whether he will remain in prison for the next 25 years to life when sentenced in Putnam County Court. Judge Barry Warhit will mete out the sentence to the convicted murderer of Josette Wright. 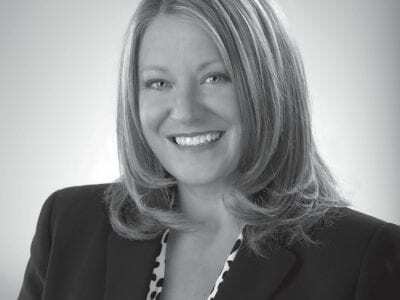 DiPippo’s fate w… Please login below or purchase a subscription to the Putnam County Courier to access this content. 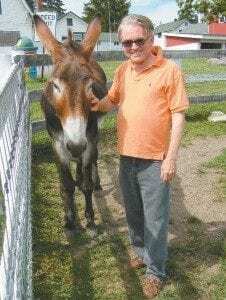 Douglas Cunningham George Whipple with one of the animals at the Tilly Foster Farm earlier this summer. The farm concentrates on rare livestock breeds. Ann Fanizzi, of Southeast, an activist on various open space and environmental causes, has no stan… Please login below or purchase a subscription to the Putnam County Courier to access this content. A Carmel man was seriously injured and a Dutchess County man killed in a head-on crash on Route 202 in Somers last week. Somers State Police said Wednesday’s mishap took place on Route 202 when a Jeep Liberty SUV driven by 46-year-old Bari Mys… Please login below or purchase a subscription to the Putnam County Courier to access this content. Eric Gross Nicole Kerr talked about her camping experience last Saturday in Carmel. The New York State Sheriff’s Association Summer Camp is concluding its 37th year this month. Sixteen boys and girls from Putnam County were among the more than … Please login below or purchase a subscription to the Putnam County Courier to access this content. Sales tax revenue for the first six months of 2012 has surpassed last year’s numbers by $1.5 million. Putnam lawmakers received the positive economic news last week when Commissioner of Finance William Carlin reported June sales tax receipts a… Please login below or purchase a subscription to the Putnam County Courier to access this content. In Putnam County, people tend to be pretty committed to strong political viewpoints. As such, it has been a rarity these days to see a truly contested general election, and primary results seem to be the major factor in deciding who is electe… Please login below or purchase a subscription to the Putnam County Courier to access this content.